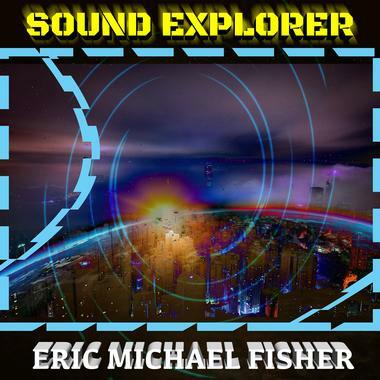 Eric Michael Fisher is a professional composer, programmer and SFX creator from Los Angeles. He attended the University of Illinois for music composition where he won the prestigious Morton Gould Award in 2011, competing with 750 scores. After college, he became a ghostwriter for a famous Hollywood composer, making SFX and music for TV shows. Recently, Eric started a mobile app company specializing in camera and audio mobile apps which compliments his love for programming and music, equally combining the two art forms to make unique sounds.